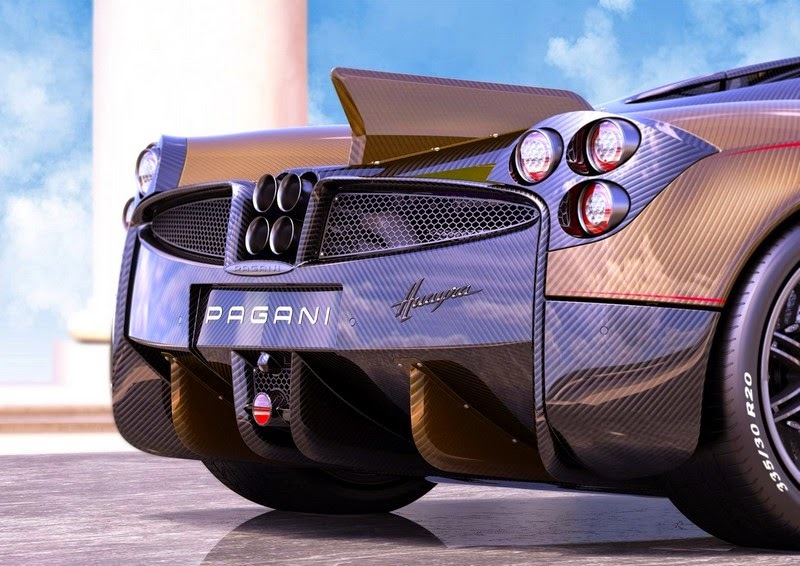 Pagani has issued the following press release: Pagani China Automotive Limited (PCAL) is proud to present the new Dinastia special edition to the public to celebrate the launch of PCAL operations in Hong Kong for China and Macau. 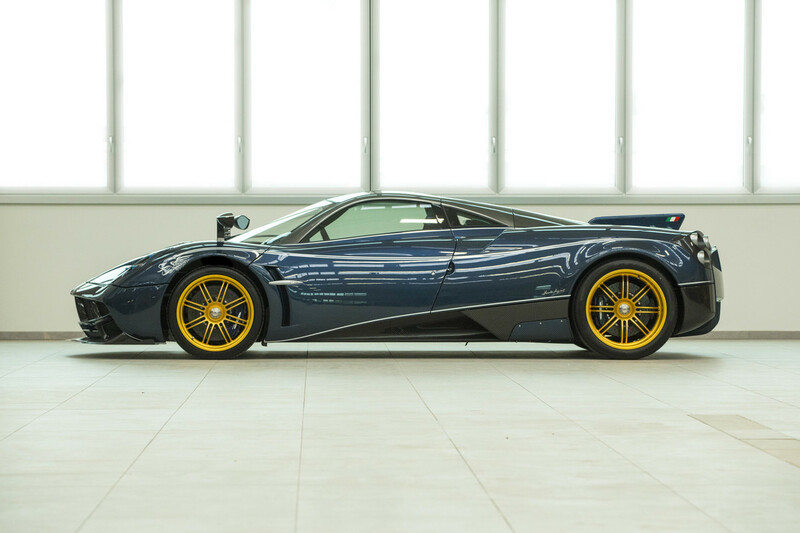 This limited ed ..
Pagani has issued the folllowing press release:Press Release — Dinastia Limited EditionPagani China Automotive Limited (PCAL) is Proud to present the new Dina. special edition to the public to celebrate the launch of PCAL operations in Hong Kong for China and Macau ..